Lubricants keep machines running smoothly and promote asset uptime. We spoke with Terry Harris, a certified maintenance and reliability technician and president of Reliable Process Solutions, about machinery lubrication best practices. Though a reactive condition monitoring strategy will help your facility recover quickly from an equipment malfunction, a preventive program may be better at promoting asset uptime. The difference between the two is in the latter's focus on real-time measurements and benchmarking. According to Harris, one of the biggest lubrication mistakes technicians make is assuming they understand the equipment and operating environment without performing their due diligence. Every operation is different, and every facility has unique needs, processes and workflows. Lubrication professionals should develop a thorough understanding of all equipment before performing maintenance tasks. If foreign materials may be present, technicians need to be aware of the risk, so they can take steps to avoid contamination. Here's an example: Information from the original equipment manufacturer about the necessary viscosity and filtration of lubricants may not be accurate, depending on where the equipment is located and how it's operated. Facility managers should make the effort to properly train all technicians on the specifics of their operation. Regular housekeeping can prevent many sources of lubricant contamination. 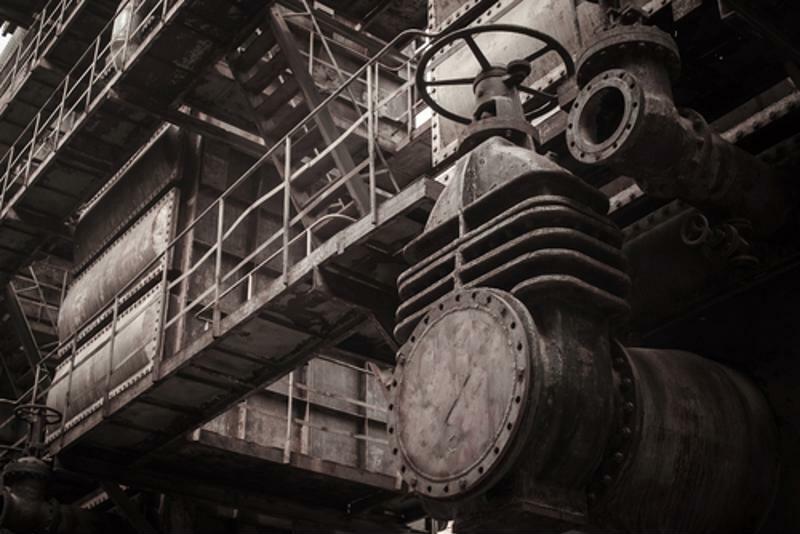 Lubrication contamination is one of the biggest challenges facing a facility's condition monitoring program. Harris warned that contamination can come from many sources, including the companies that package and sell the lubricants. Contamination can also happen at the facility if the products are received or stored improperly. That said, some of the most common causes of lubricant contamination are the poor use of application equipment and poor practices by maintenance technicians and operators. Correct labeling of lubricants is a must – but there's no one standard way to do it. Because facilities experience varied environmental conditions and operators may use equipment in different ways, each facility needs to develop its own system. "Every facility should label and color code its lubricants by type and equipment application," said Harris. On top of that, training is very important. Anyone who handles or applies lubricants needs to understand where contamination may come from at the facility. Every operation is exposed to unique risks, so staff members will need to be trained, even if they have experience at another facility. Housekeeping should be a standard part of any facility's maintenance schedule. Machine Lubrication Magazine called housekeeping a minimum requirement for the efficient prevention of contamination. How machines are cleaned and how frequently such tasks are performed will depend on the specific facility. Some machines may require a wipe down every day, while other equipment needs a more thorough cleaning every few weeks. Knowing often to clean will help to optimize the lubrication program. "Ultrasonic readings provide a fine level of detail." Ultrasound tools help lubrication technicians to know exactly when to service equipment, what types of grease to use, as well as how much lubricant is needed. Judging how much grease a bearing needs by eye alone isn't enough. Ultrasonic readings provide a much finer level of detail. "Ultrasonic tools can be used to determine the volume of grease a rotating component needs to maintain a lubricant film and minimize or eliminate bearing wear. The frequency with which rotating components need to be lubed can also be determined," Harris explained. As part of a preventive program, ultrasonic readings can assist managers in developing benchmarks for the frequency of lubricant application, the volume of grease a rotating component needs and which lubrication routes are most effective. In fact, a tool like the Ultraprobe® 401 Digital Grease Caddy Pro can be programmed for specific routes, providing information on correct lube types, amounts and intervals. To learn more about how ultrasound tools can optimize your facility's lubrication program, visit UESystems.com today. Will an industrial skills gap impact your facility’s hiring strategy? As more baby boomers retire each year and millennials take up the bulk of the workforce, facility managers will likely encounter a skills gap. Ultrasound World and Reliable Asset World are less than a month away! Ultrasound World and Reliable Asset World represent two of the biggest conferences in the industry, and there’s a lot you won’t want to miss. Your Source for Ultrasonic Detection Equipment and Plant Reliability.